We are sharing a few Christmas digital freebies today! 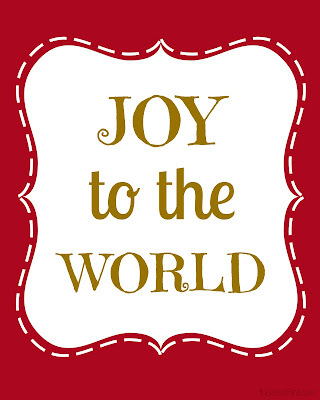 They're printable papers (JPG format), 8x10 in size, and ready for you to add your favorite Christmas carol line, Bible verse, just about anything! 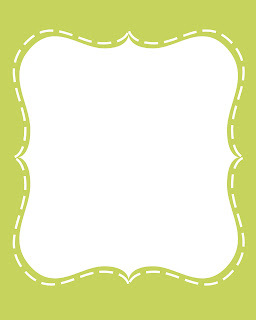 The papers were created through a program called Illustrator, and the words were added on PicMonkey website. PicMonkey is very easy to use if you don't currently have a design program. Just upload the image, choose a cute font, and add your words, sayings, etc! We've created these in a few classic Christmas colors, a few fun Winter colors, as well as a few "wall color" shades! Click on any of the images below, and at the next page, click "Download" at the top right. 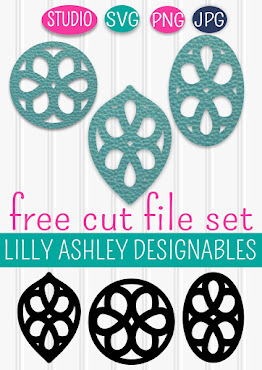 We would love to see any of your finished projects using these! 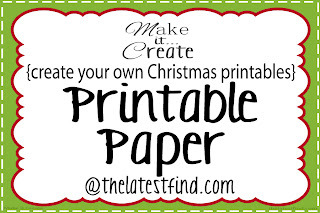 Be sure to check out our other printable papers by clicking HERE! Also check out our freebie printable gift tags by clicking HERE! 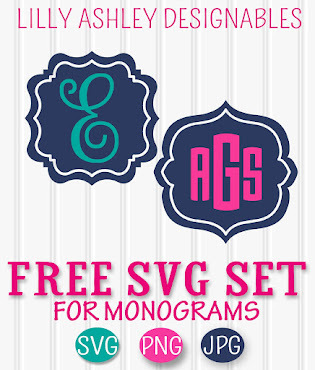 Stay tuned for more downloadable freebies! I love them!!! 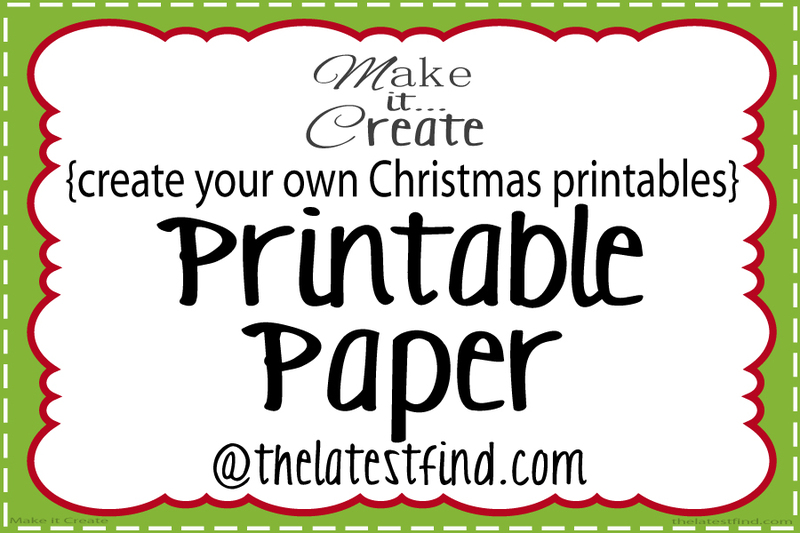 Thanks for the free printables!! THANKS YOU ARE JUST WONDERFUL AND MOST KIND! I LOVE THE CHOICES YOU HAVE GIVEN US.